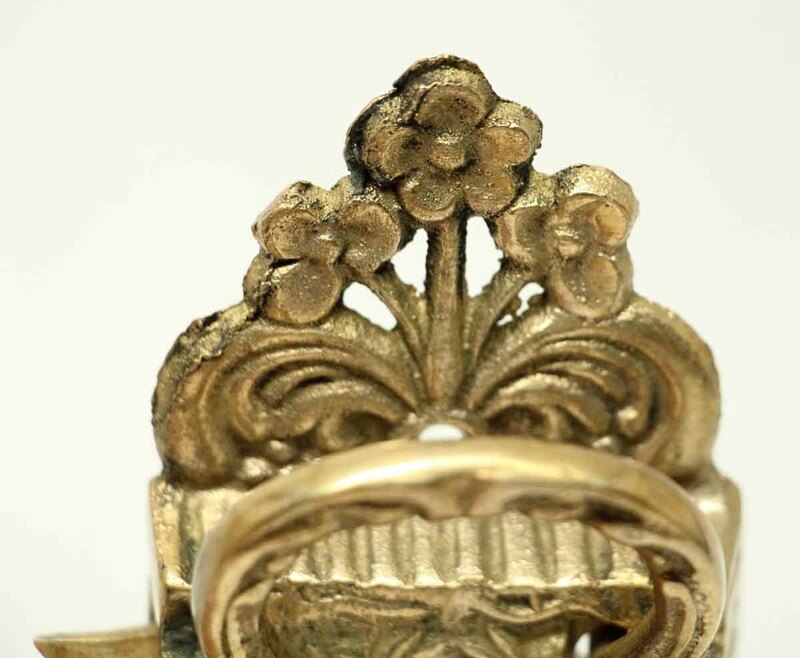 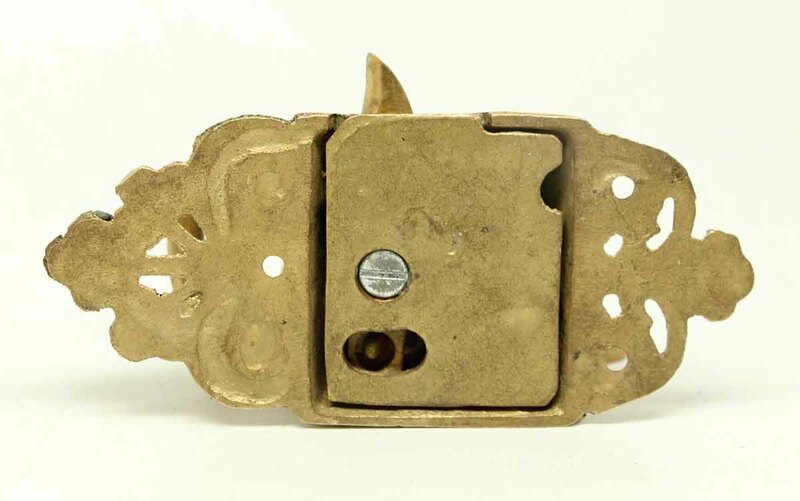 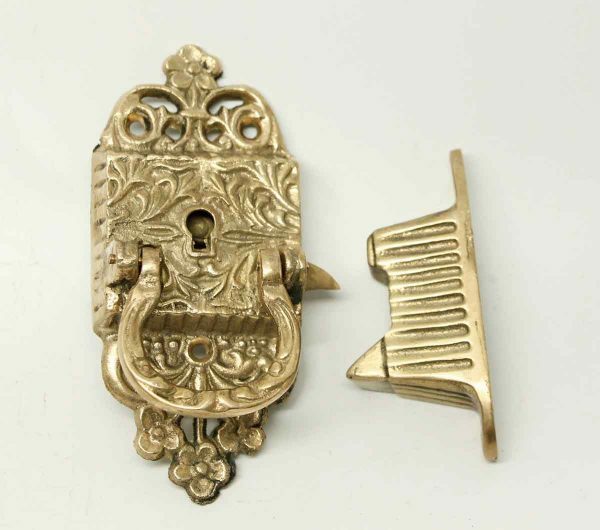 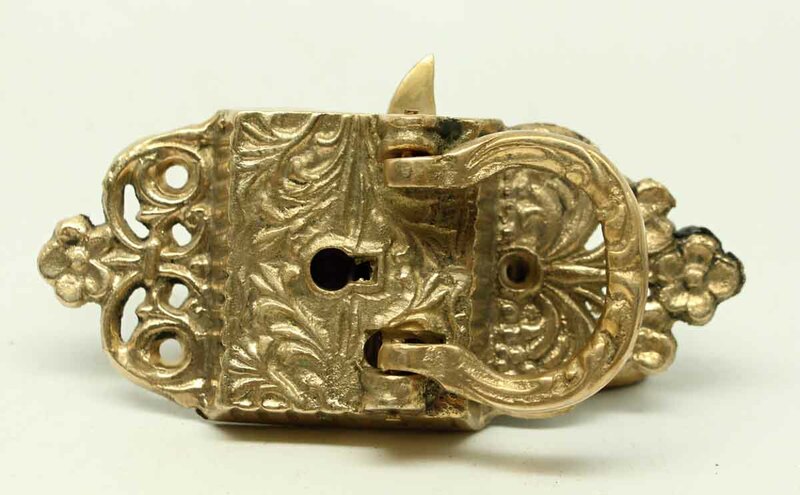 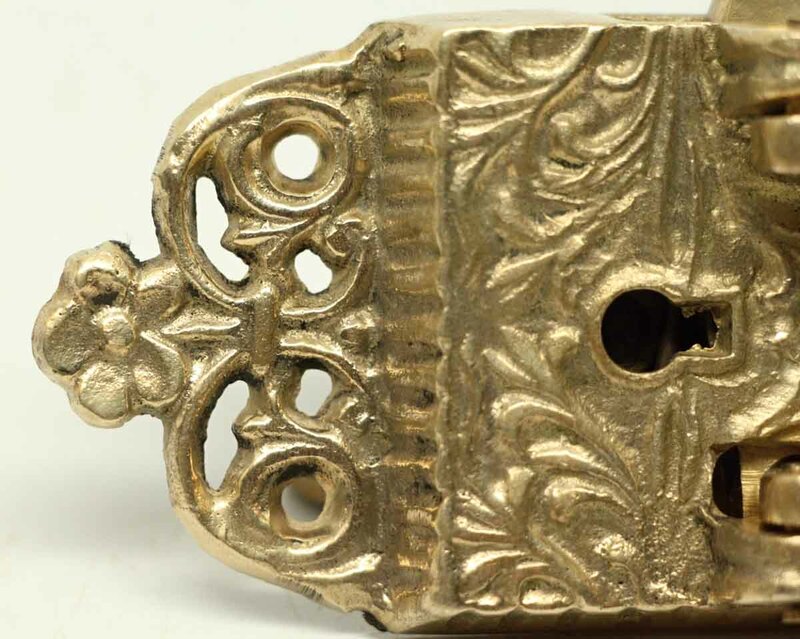 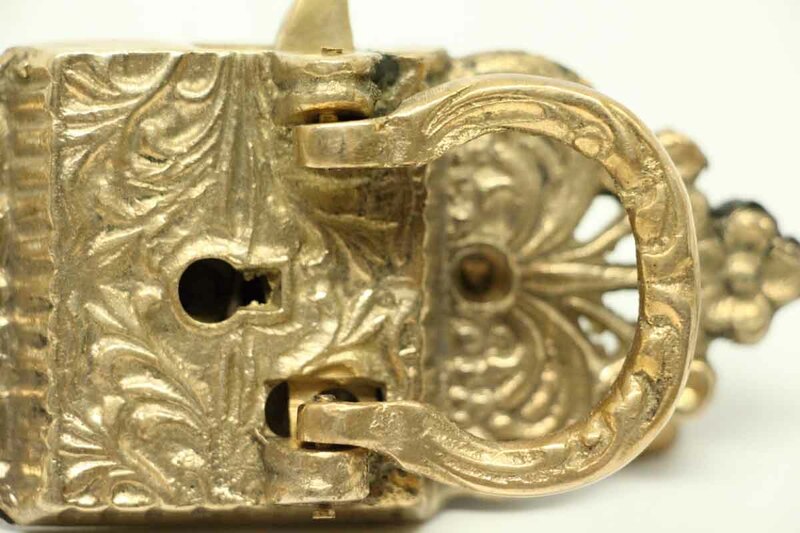 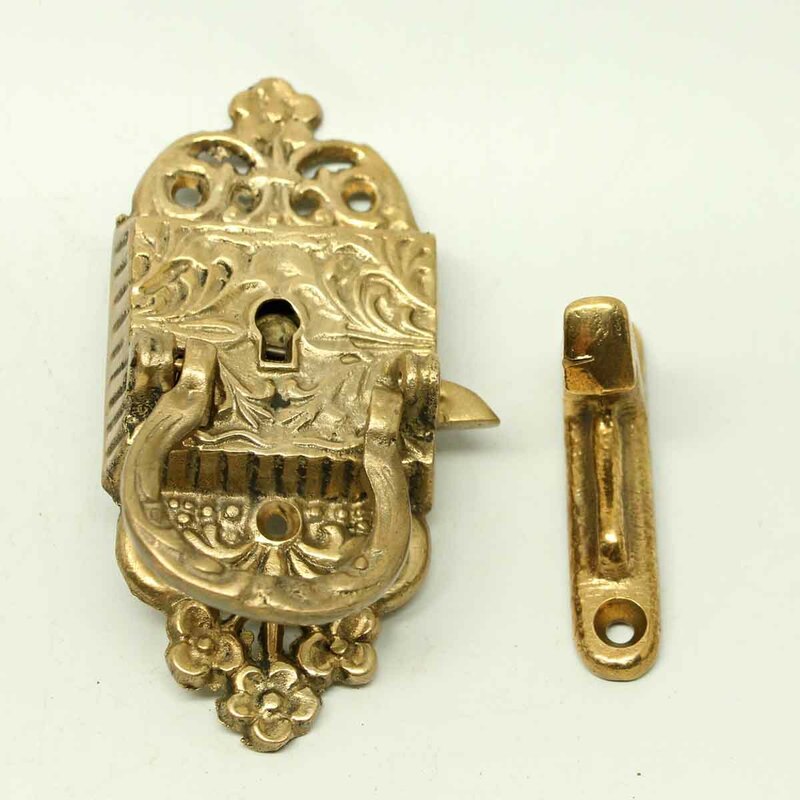 These latches have a cutout design with floral detail. 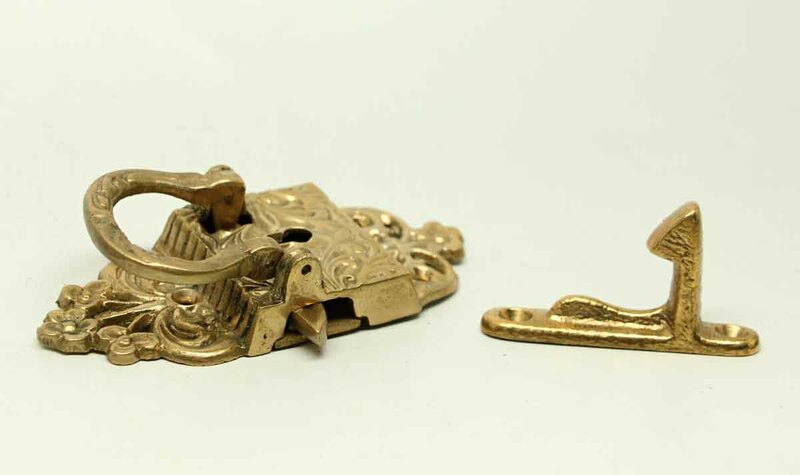 Each latch has a different keeper. 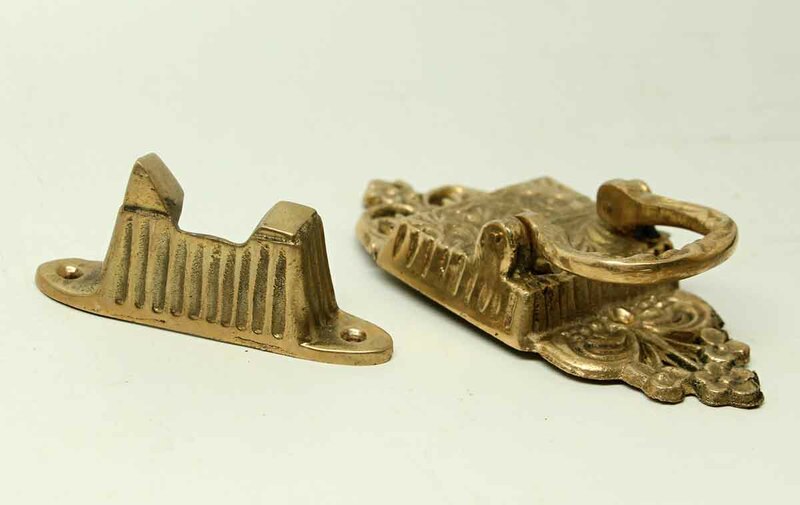 Priced each.